Argon Isotopes are used as precursors in the production of radioisotopes. Argon isotopes Ar-40 and Ar-38 are used in the production of radioactive K-38 which can be used as a blood flow tracer. Ar-40 is used in the production of radioactive Ar-41 which is used to trace gas flows. 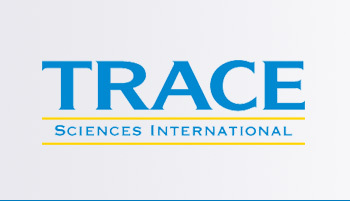 Trace Sciences is your most reliable supplier of stable Argon Isotopes. Please contact us for other forms of Argon Isotopes available.